Triopetra. 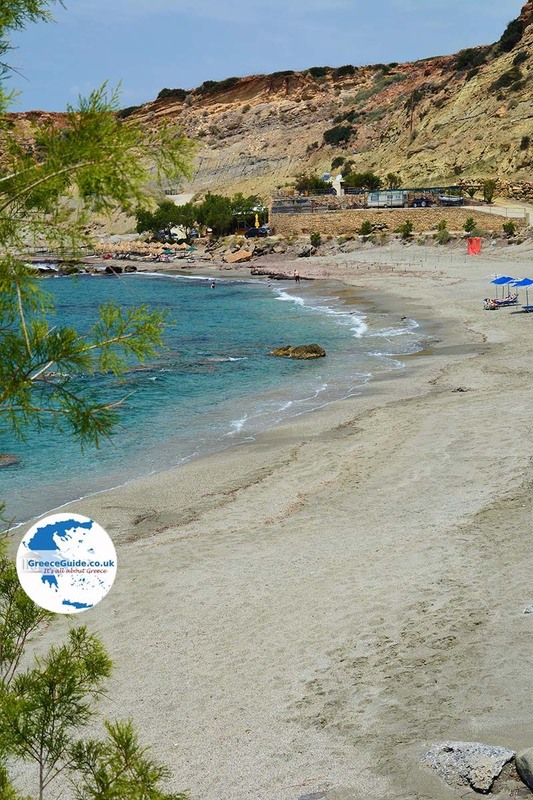 Triopetra is an unknown paradise, located in the area between Agia Galini and Preveli, on the south coast of Rethymnon department on Crete. It is not far from the Agios Pavlos beach. Deserted sandy beaches, a few tavernas and apartments, and that's it. 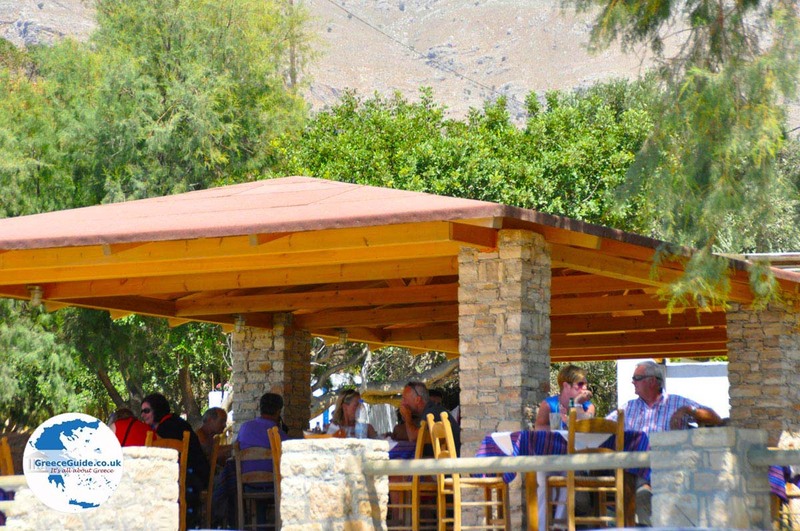 This site is visited daily by some lucky tourists from all over Crete who are familiar with this place. That is fortunately not too many. 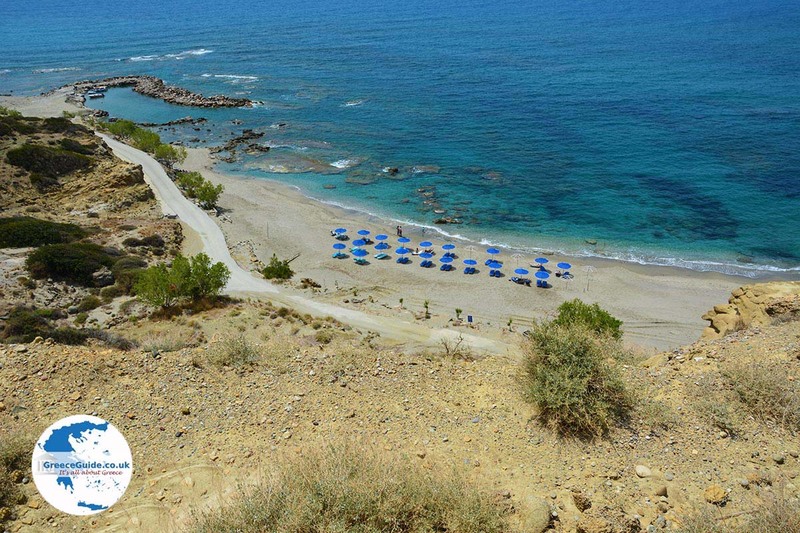 The beaches are great and among the best in Crete. The water is wonderfully clear. 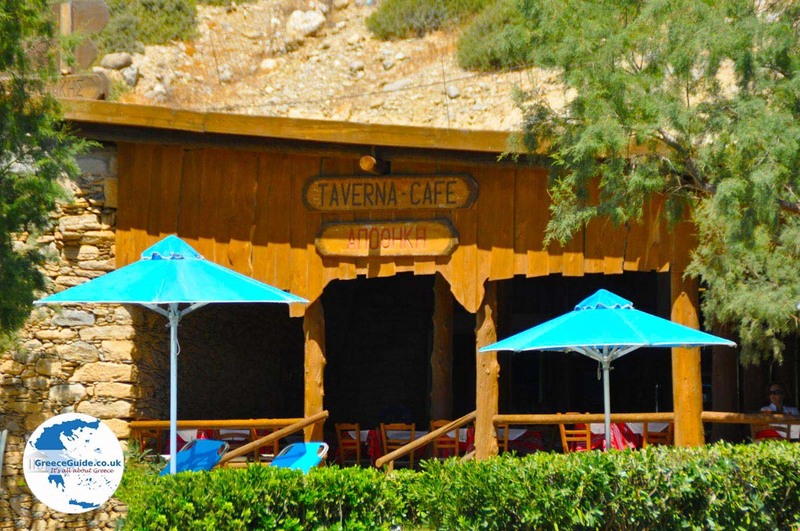 There are beach beds and you can shower here at the tavernas. The route is narrow but asphalted, with wonderful views. 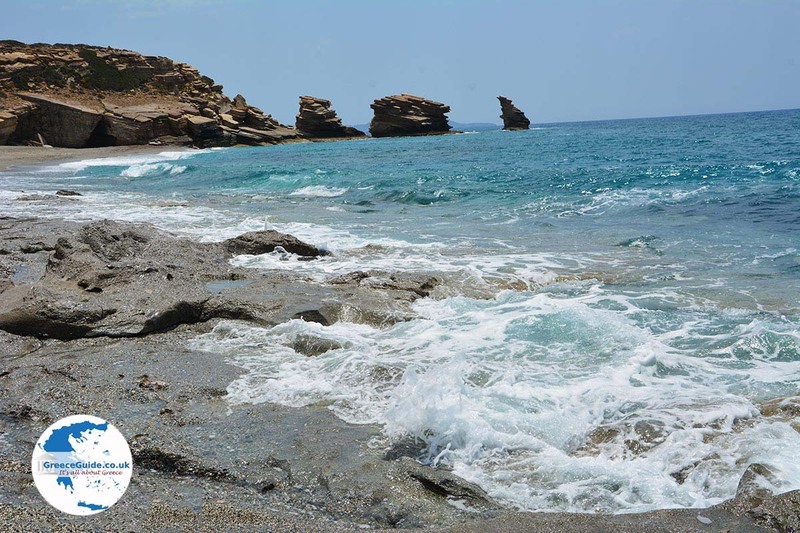 One can get to Triopetra by car within an hour from Rethymno town. The name Triopetra owes the beach to the three large rocks rising from the sea here. This gives the beach a characteristic face. 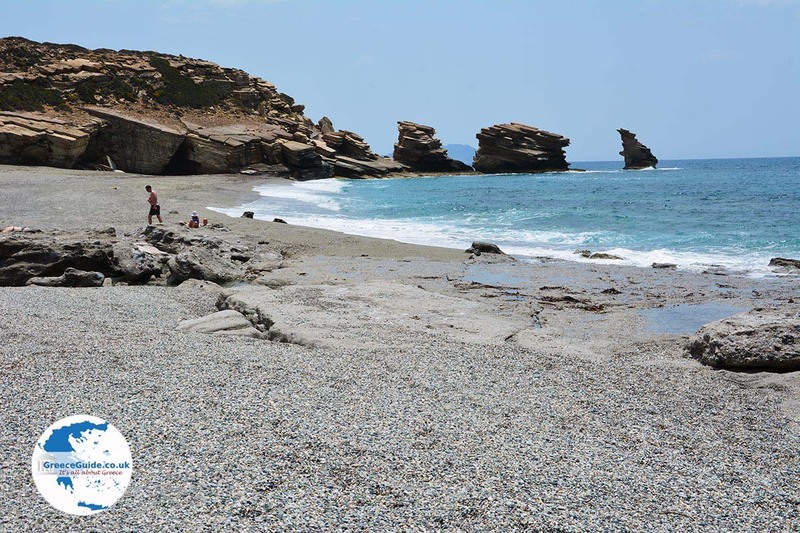 Triopetra has two beaches, east of the peninsula with three rocks is the beach Akoumianos Gialos, west of the rocks is the main beach. 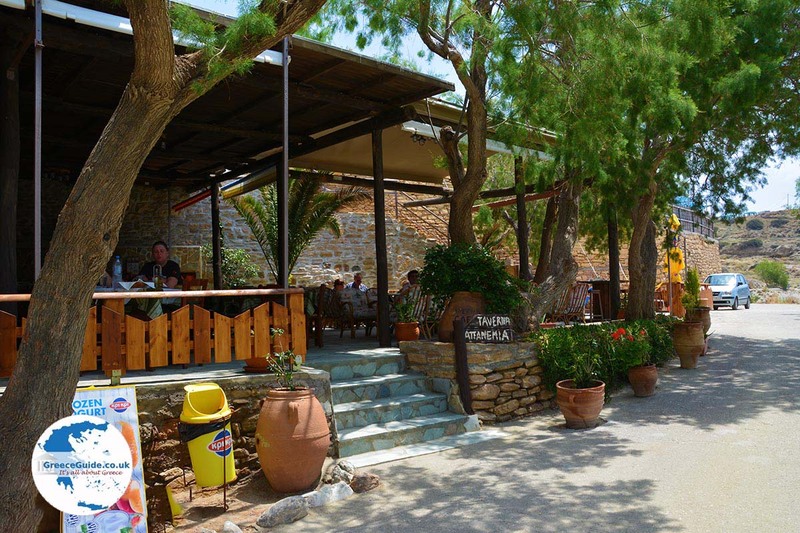 On both sides there are nice tavernas. 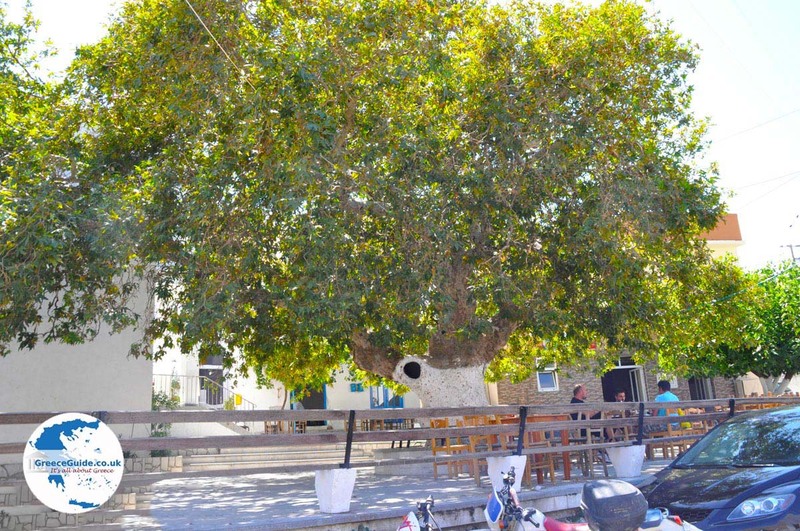 Akoumianos Gialos is located close to Agios Pavlos and is easily accessible via a paved road. 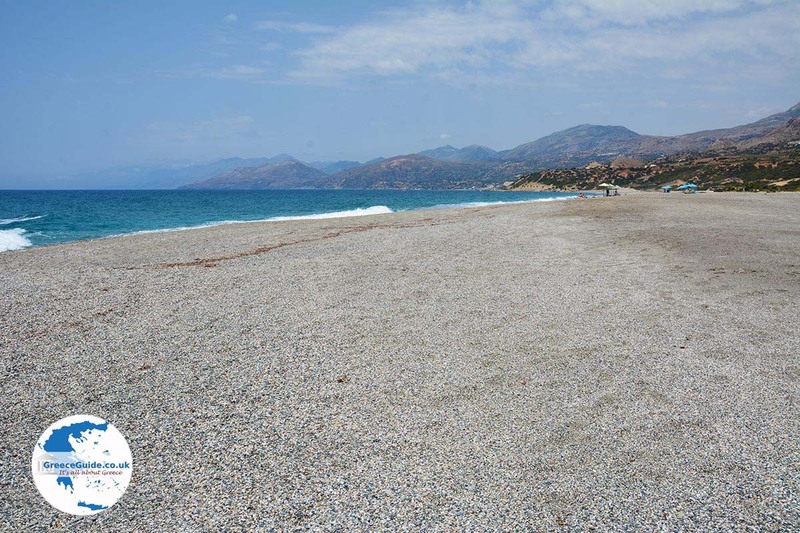 If you drive over the mountains, you come to the larger beach of Triopetra. 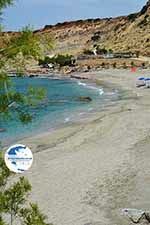 Personally, we think the beach of Gialos Akoumianos (named after Akoumia, the village) is more enjoyable. It is smaller and cosier, the trees along the beach reach the water. Triopetra is an absolute must! 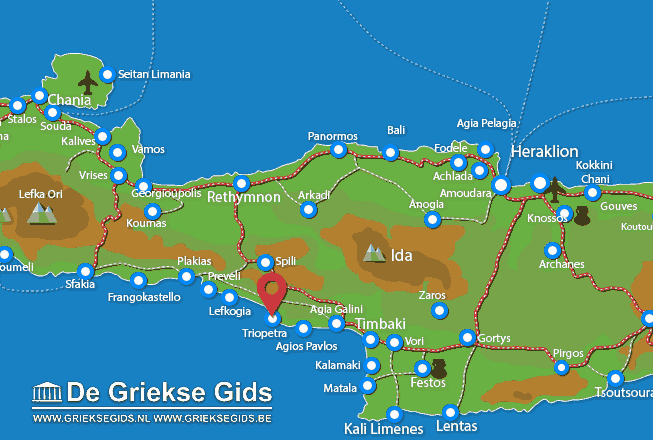 Rethymno Prefecture: Where on the map is Triopetra located?